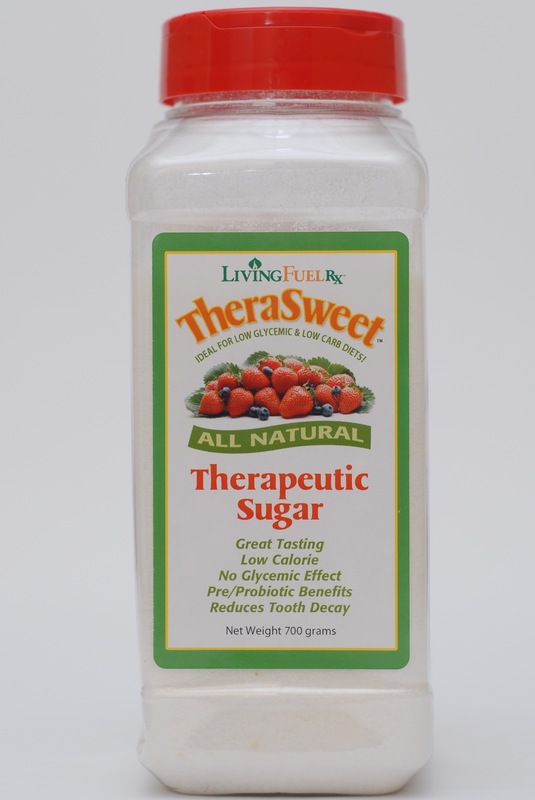 •	Cause a smaller, more gradual rise in blood glucose levels after meals. •	Help you to stay full longer. •	Can improve the body’s sensitivity to insulin. 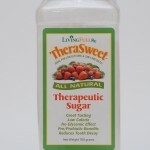 •	Can improve blood sugar control in diabetics. 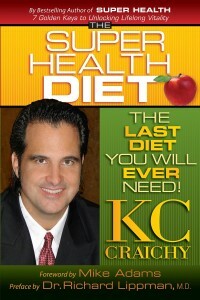 •	Help people lose and control weight. 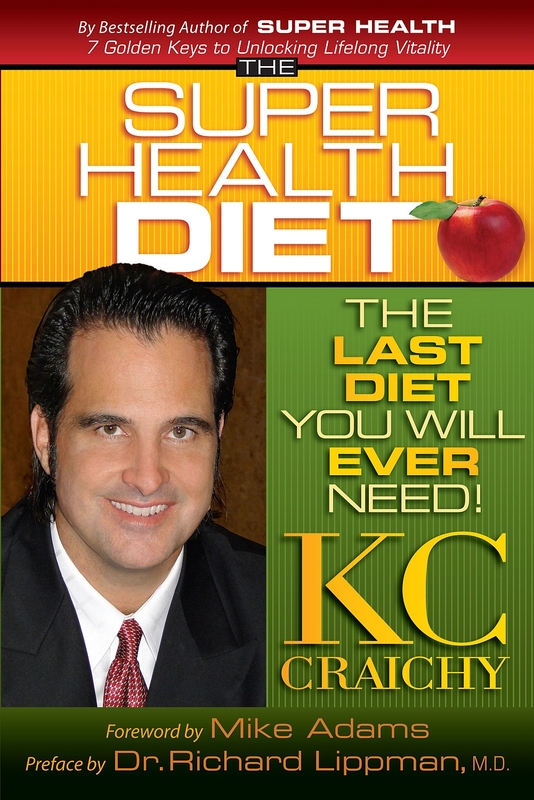 •	Reduce blood cholesterol levels. •	Prolong physical endurance and help refuel carbohydrate stores after exercise. •	Eat high quality fiber, protein, and fats along with GI foods. Include low GI foods such as eggs, meat, or berries. •	Add vinaigrette or other acidic extras, such as lemon juice. •	Cook with or add some extra olive oil or coconut oil.